Contour Audio & Acoustics came to us already with a brand-new website without any SEO or even a business location. We’ve helped them set up an actual business location which we can now optimize to get their business ranked in the local pack and Google organic listings. 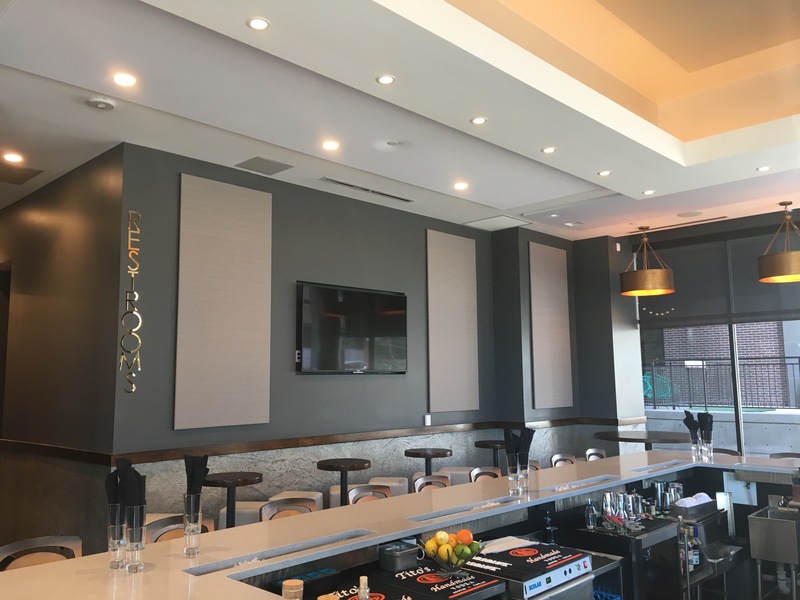 Since they offer very niche services such as “commercial audio system installation” and “acoustic treatment services“, their potential customers come from far and wide – from Denver to Ft. Collins, Colorado. Having a business location is critical for their success attracting new customers online.